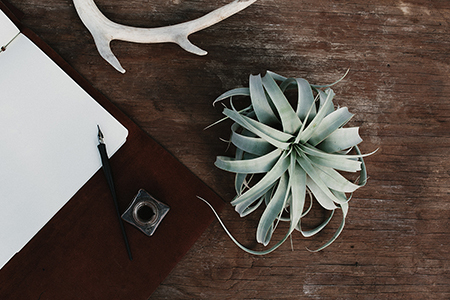 Commonly known as air plants, they are found from jungle and rain forest to arid desert environments. 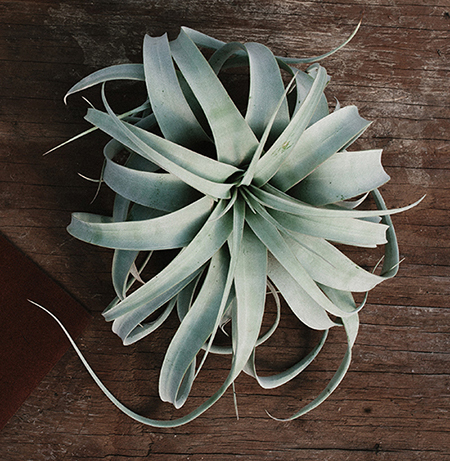 Xerographica is the most stunning of the Tillandsia species. 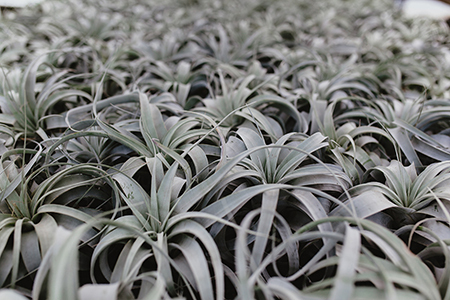 Often called the King of the Tillandsias, these hearty, low maintenance plants use their root systems to attach themselves to trees or rocks and absorb moisture and nutrients through their leaves. These large plants are perfect for DIY projects, home decor, or a great alternative for bridal bouquets and floral arrangements.